The tourists who are looking for a place blessed with natural wonders, Ranikhet can be the best option. 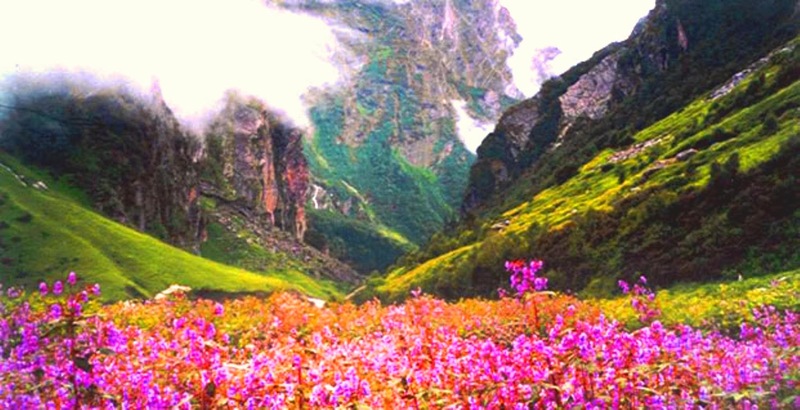 This place is a small hill station situated in the state of Uttaranchal in India. Beautifully standing in the dense forests, this ill station boasts magnificent landscapes with tranquility in the air. Most of the people prefer visiting hill stations because of the stunning views and peaceful environment. Ranikhet is one such place that offers the best sightseeing experiences to the visitors with pine trees lined across the paths, meandering trails and a lot of fun activities for having fun. Ranikhet is accessible by almost all the modes of transport. So, the tourists can either visit this place by bus, train or airplane. The nearest airport to this place is located in Pant Nagar. The best way to enjoy a trip to this place is hire a car and start your journey watching the beauty of the countryside. If you are looking forward to enjoy the sightseeing of some amazing beauty, this garden can be the best place. 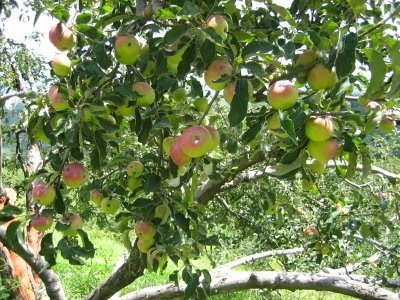 This place comprises of fruit orchards and you will love to see the trees overloaded with fruits. It is also known as the Fruit Research Center and you might see a wide range of fruit trees over here. The best way to enjoy trekking is to go in a huge group. The enjoyment increases with talking to the friends and admiring the majestic beauty of the landscapes. There are several trekking trails that are considered as the best for trekking. The most popular one being the pathway from Chaubatia Orchards to Holm Farm. There are several other trails from which you can select your desired one. 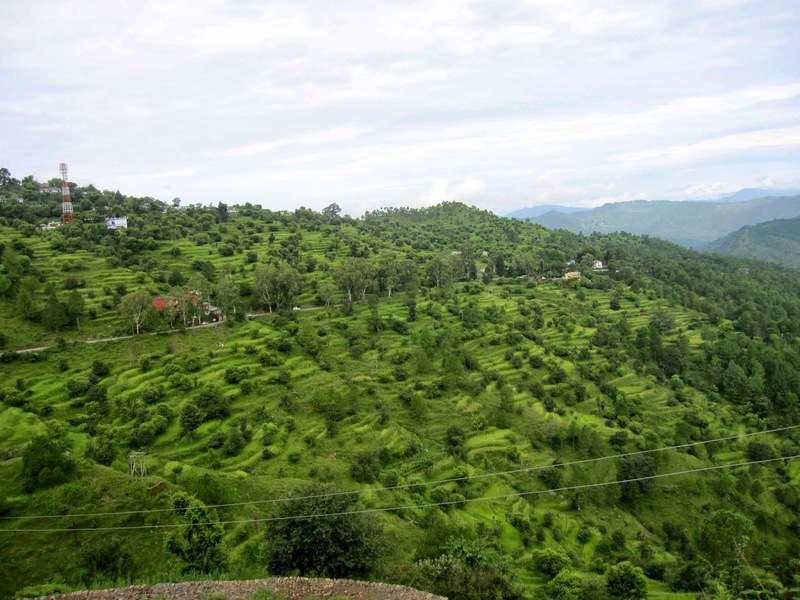 Ranikhet is blessed with majestic views and it is one of the major reasons why people visit this place. You can go exploring the diverse flora located in Ranikhet. The beauty of the colorful flowers is at its boom during the blooming season. 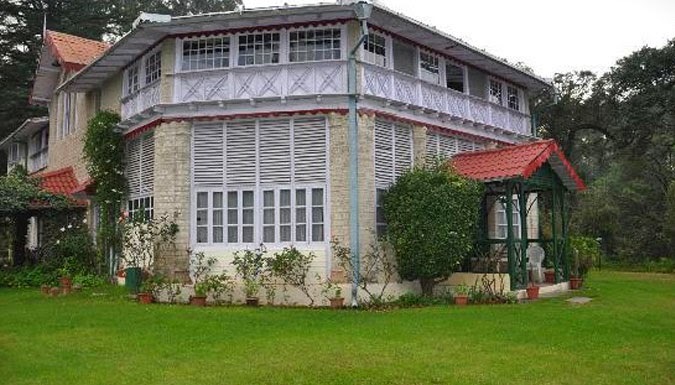 Ranikhet is a perfect destination for holidays and hence receives numerous visitors from all round the world. The accommodation facilities in the hill station are really praising with some top ranking hotels that provide the best hospitality to the guests. The most popular hotels include Chevron Rosemount, alka hotel, Meghdoot Hotel and several others. Ranikhet is a majestic place that will surely provide you a break from your hectic life and provide you some moments of peace in the lap of nature. A lot also like to Vietnam travel and tours to learn new things and experience unknown territories and cultures. Others just in authenticity want to see the humankind, while there are also some who are celebrating to some extent.